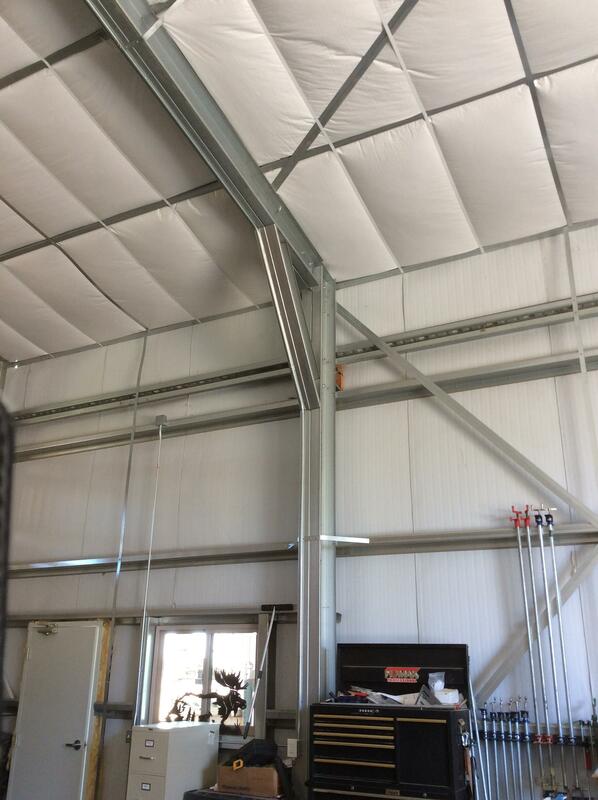 DMots Steel Buildings – Go the Steel Way! You can design and build any structure out of metal. You're thinking of a new steel building. Now you're moving into your new steel building. 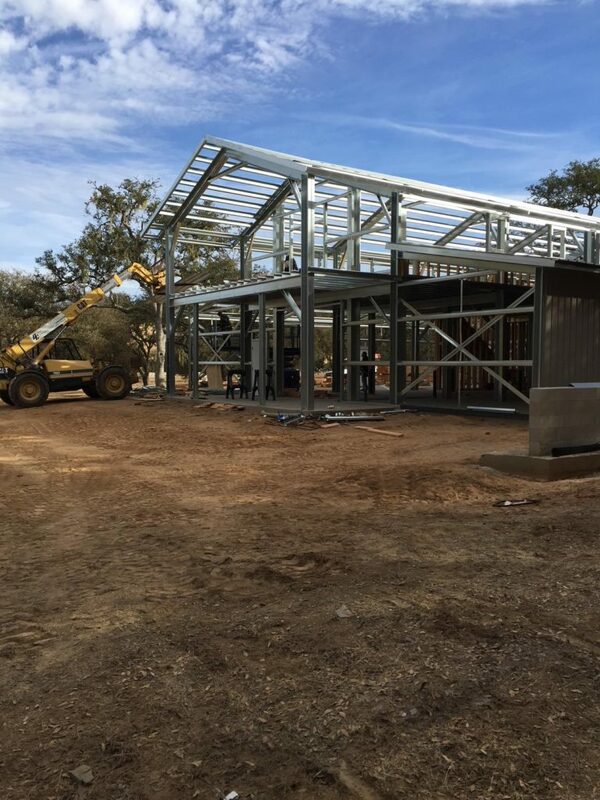 It can almost be that fast with Dmots Steel Buildings — the proud local distributor of Outback Steel Buildings. 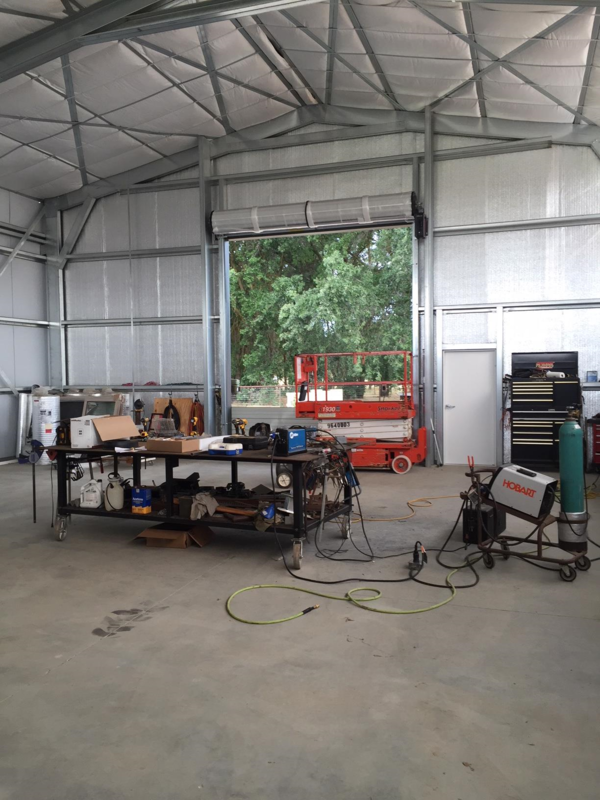 Owner David Motsenbocker chose to bring his 30+ years of construction experience to Outback Steel because he was incredibly impressed with their steel buildings. 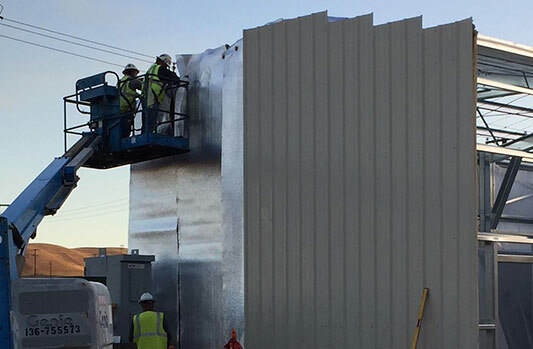 Outback’s metal buildings are made of Cold Formed G90 galvanized steel frame components. They are lightweight and bolt-screwed — making them easy to assemble. 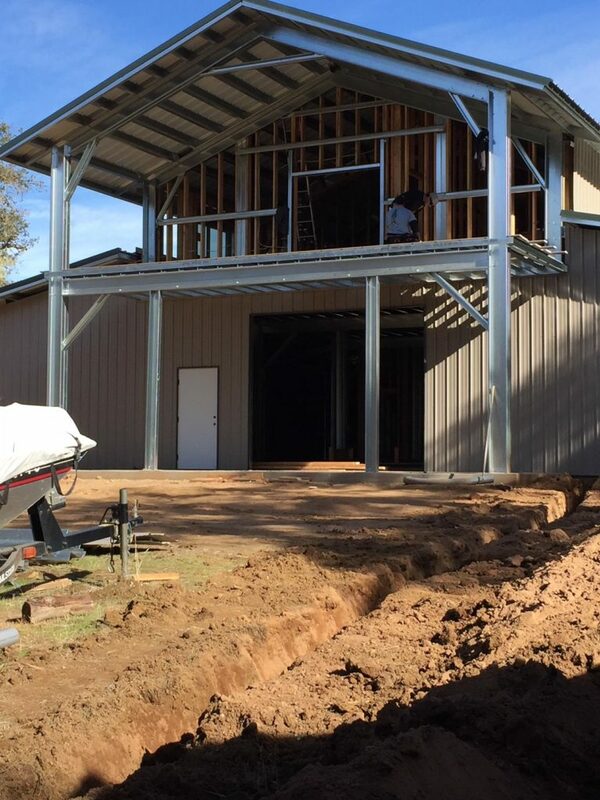 You can get your new steel building up quickly. You’ll appreciate Dmots prices, too. Outback Steel Buildings has buying power allowing us to always quote a very competitive price We can give you an instant quote and we don't put a short time limit on it. We give you time to think and make sure the project is right for you. Our shipping charges are lowest in the country, and we can sell our buildings and ship them anywhere in the U.S.
Once you give the go ahead and plans are approved, delivery is fast — Approx. three weeks. From start to finish, you’ll be personally working with owner David Motsenbocker. David is upfront and low pressure. He wants you to know precisely what to expect and for you to be completely satisfied and comfortable with the entire planning, design and building process with his proprietary software, so he won’t rush you. Why a metal steel building? 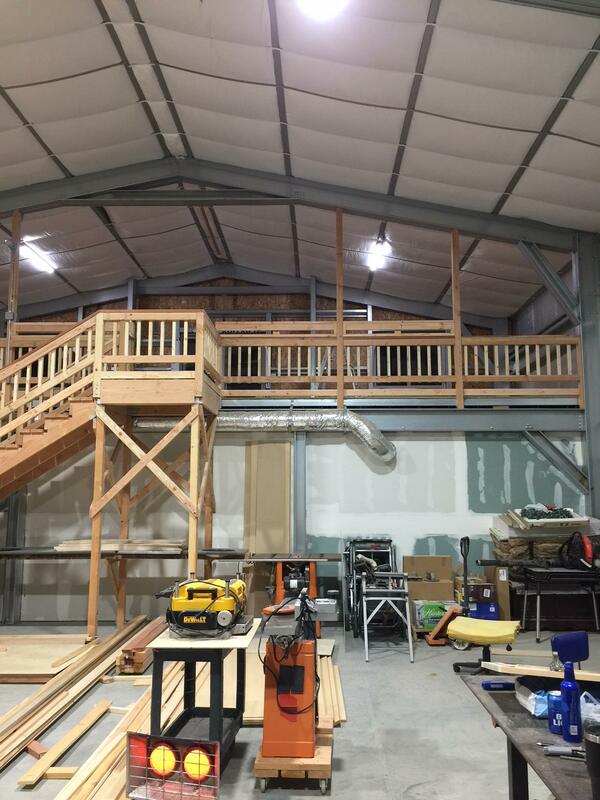 Building Construction — It depends ... but it's always much faster than a traditional building! © 2018, DMots Steel Buildings. All Rights Reserved.